If you’re shopping for a home loan, you know that your credit score helps to determine what kind of loan you qualify for and at what rate. The better your score, the more favorable your terms will be. But do you know everything that goes into calculating your score? Here are some of the things that could negatively impact your rating. Avoid them while shopping for a loan and closing on house, unless you want to sabotage your credit. While you might be tempted to open a new line of credit while house shopping, don’t. We know you’re going to need the extra cash to buy things for the new place, but applying for new credit can bring your score down. If you really need that extra buying power, wait until after you close. In addition to not opening new credit accounts, you should not close any old ones, either. Closing accounts can hurt your score in two ways. First, it will change your debt utilization ratio. The ratio is determined by how much debt you have divided by your total credit limit. Second, it also reduces the length of your credit history, which is also used to calculate your score. The longer your credit history is, the better. Just like you shouldn’t apply for new credit, you also shouldn’t co-sign on a loan while you’re trying to buy a house. Co-signing for a loan will be treated basically as though you have applied yourself, which will ding your score. So don’t co-sign on a family member’s car loan, for example, until after you’ve secured your mortgage. This one is probably obvious, but do not miss or make any late payments while shopping for a home loan. Even one missed payment can affect your score. Plan ahead and make sure you have all your payments covered for the coming months. Remember the debt utilization ratio we told you about earlier? That number is also affected should you max out your credit limit. 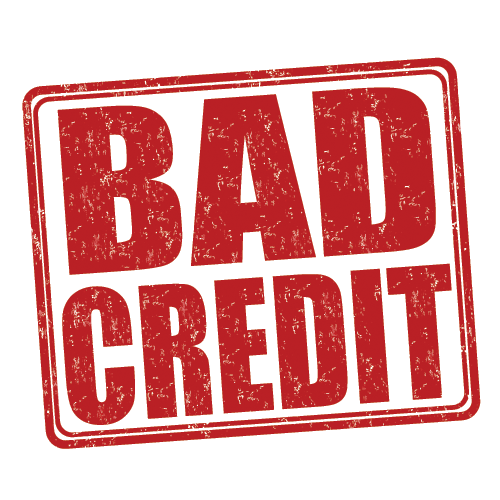 If you are using more than 50 percent of your available credit, it starts to show in your score. Try to keep your debt utilization ratio under 30 percent if at all possible. Most importantly, do not fail to check your credit report before applying for a home loan. Ideally, you should do this at least three months before you begin shopping around. Millions of credit reports contain errors, and the only way to know if yours is one of them is to check your report. It would be heartbreaking to not qualify because of an error – especially if you’ve followed all the suggestions outlined above. You can order a report for free annually from AnnualCreditReport.com. If you see errors, contact the credit bureaus. It can take time to have the errors removed from your report. You’ll want to make certain it is error-free before you start applying for those loans.